Which is Better, Booth Rent of Commission? This question about booth rent or commission is one being asked daily across the United States, so let’s take a quick look at it here and try to shed light on the topic for you. If you have further questions after reading this article, call us at (817) 823-7105. The number of beauty shops is growing! As of 2017 there were close to 90,000 beauty salons in the United States; current statistics about the number of hair stylists, nail specialists, massage therapists, and microblading experts were not available, but simple math will tell us if there is an average of five beauticians per beauty salon, there then are at least close to a half-million folks working in the beauty industry . . . and that number is probably low since many skilled professionals are working from their homes these days. Working in a beauty shop means, more often than not, working for commissions. It is a good deal in that it is a way to get established in the industry right out of trade school. There is little or no risk involved with this business model, but there is also practically no chance of making any serious money. In this business model, the playing field tilts decidedly towards the salon owner. He, or she, shoulders the financial risk and burden, and he, or she, garners the profits. It is a reasonable business model, but it is not a business model which offers an opportunity for growth for the workers. Thus the birth of the salon booth rental business model. Maybe a decade ago a new business model appeared in the beauty industry, namely the salon booth rental model. Talented professionals were offered a single room from which they could run their own mini-beauty shop. The salon booth rental prices were reasonable, amenities were offered, and for many it was made so affordable that the business model was an overnight success. With many of the business start-up costs absorbed by the company leasing the rooms, the talented beautician is left with a much better chance of making a profit, and they share that profit with no one. They are rewarded for their hard work. They have an opportunity for growth. But there are drawbacks to this business model as well. Leasing a salon suite means being in business for yourself. It means paying taxes and purchasing product. It means scheduling and advertising, and it means learning to be a self-starter in a tough industry. There are some who are just not born to be in business for themselves, so the salon booth rental business model may not be for them. Others flourish in it. Which one are you? There’s only one way to find out. 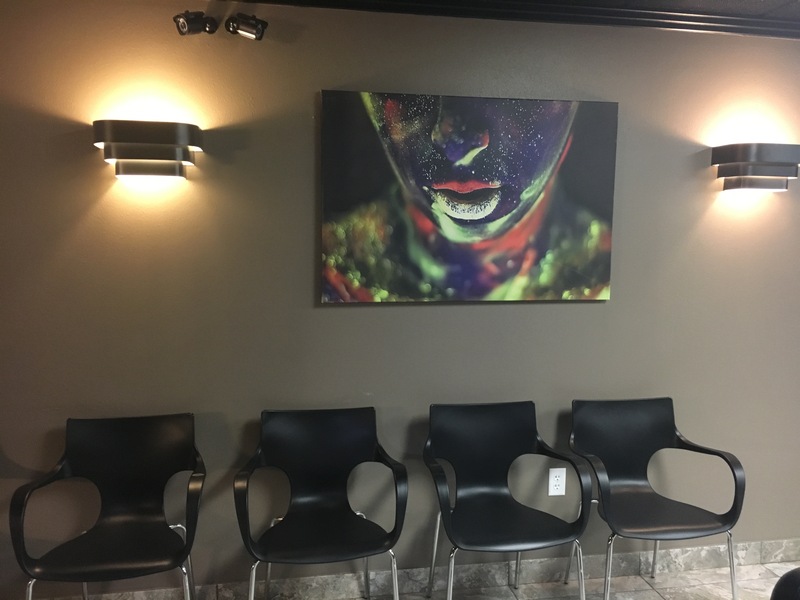 We are Salon & Spa Galleria, with ten locations in the Greater Fort Worth area, and we know everything there is to know about salon suite rentals. Give us a call and ask your questions. We will give you an honest appraisal of your options so that you can make an informed decision.